Steel Partners Holdings L.P. (NYSE: SPLP) is a global diversified holding company that owns and operates businesses in a variety of industries. We are committed to maintaining the highest standards of business conduct and corporate governance. Our market-leading companies have a vast amount of talent and intellectual capital. We remain steadfast in our aim to increase profitability and shareholder value. 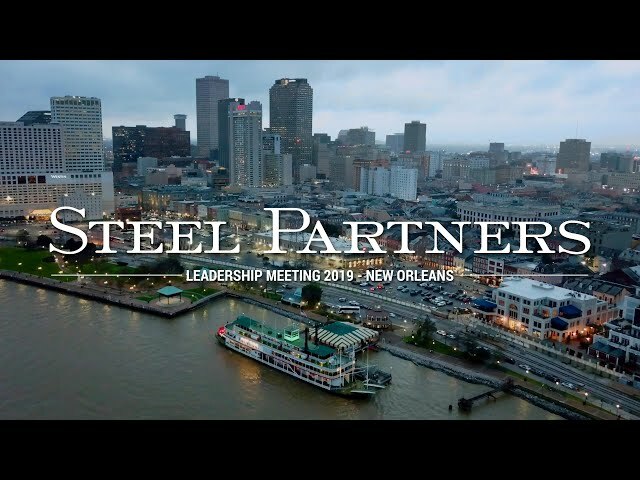 Read our Steel Partners annual letters to stay informed. 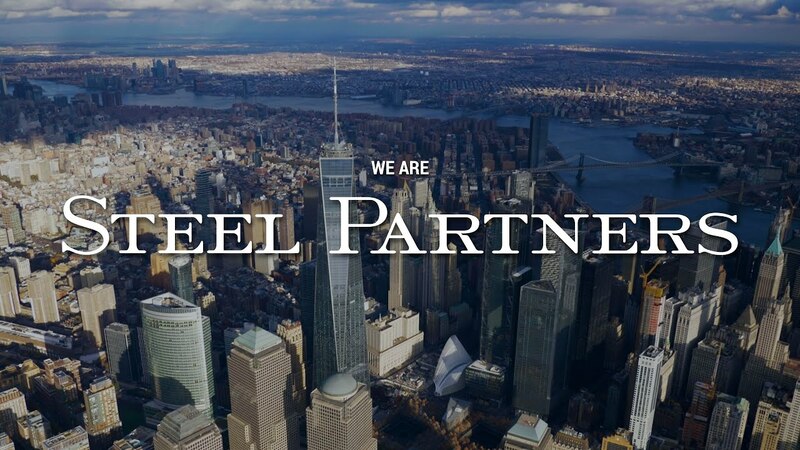 With more than 5,300 employees and 75 locations in 11 countries, Steel Partners is a strong publicly traded company with holdings in the industrial, energy and financial services sectors. The company strength lies in its values and commitment to maintaining the highest standards in excellence at all levels.